Offset Router Bit Wrench Set for use with Bosch routers. 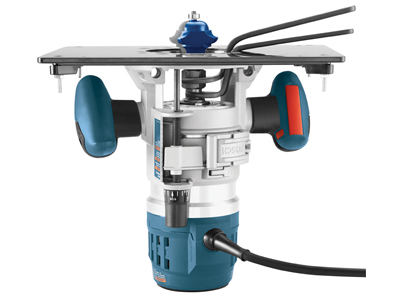 Eliminates the need to remove the router motor from a router table to change router bits. 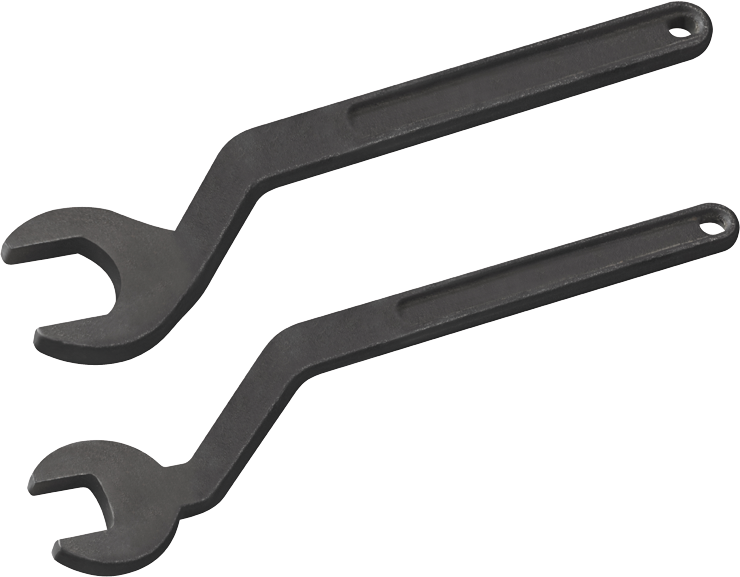 The rounded edges created by the forging process eliminates the pain often caused by the harsh edges on inferior, stamped wrenches. Two wrenches are included, a 16 mm wrench for holding the router's armature shaft and a 24 mm wrench for holding the collet chuck nut.